Dreamtime Mentors Indigenous Corporation is a Not-For-Profit organisation that has been established specifically to contribute towards the overall longterm benefit of society. 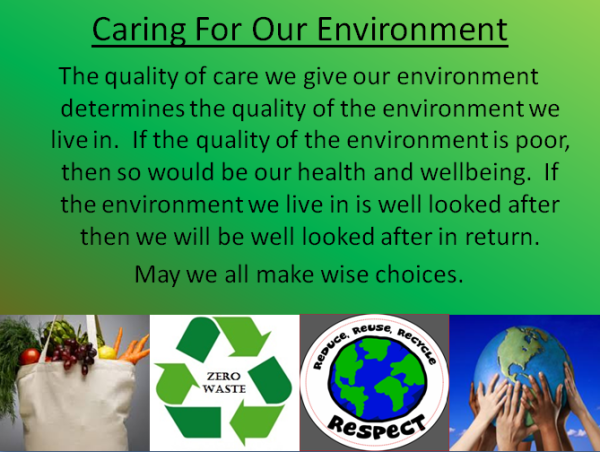 We aim to contribute in creating a truly sustainable and peaceful society made of many people that care for one another as well as the earth we all live on and are a part of. All staff of Dreamtime Mentors Indigenous Corporation are exceptional leaders in the movement towards cultivating a truly sustainable and peaceful Society, their role is to lead and support others in creating peaceful and sustainable living & working conditions and outcomes. Working together is our strength and is key to our success in moving closer towards our common vision. We welcome you to join us in working together to create a truly sustainable and peaceful world to live in and be maintained for many more generations to come.